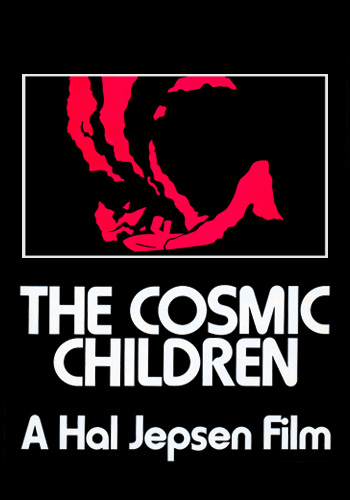 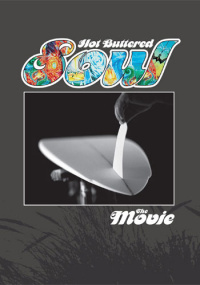 The Cosmic Children are the dynamic, space age surfers of the 1960's who 'feel the juice' of the ocean's swell's. 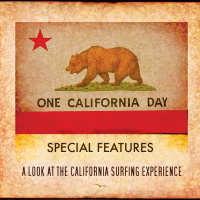 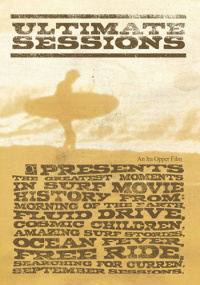 They are 50 of the most well known surfers from around the world. 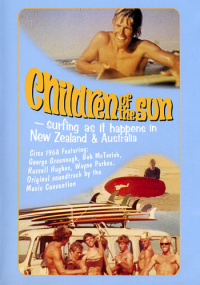 The Cosmic Children are the dynamic, space age surfers of the 1960's who 'feel the juice' of the ocean's swell's. 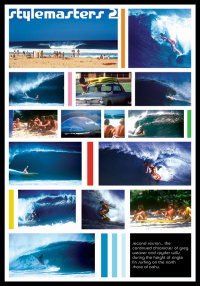 They are 50 of the most well known surfers from around the world, like Miki Dora, David Nuuhiwa, J. Riddle, Johnny Fain, Jeff Hackman, Barry Kanaiaupuni, Mike Doyle, Corky Carrol, Owl Chapman, Rolf Arness, Billy Hamilton and hot locals and new names. 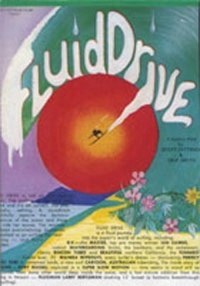 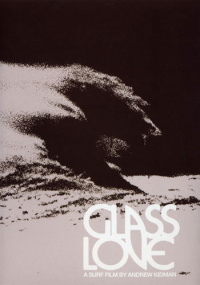 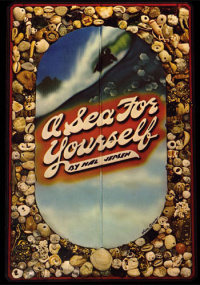 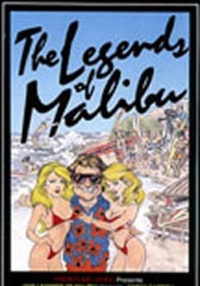 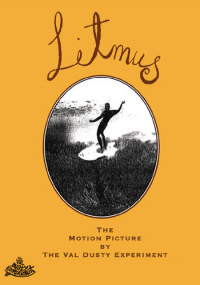 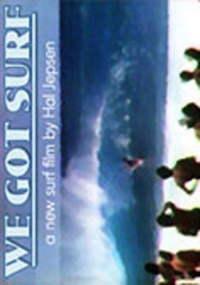 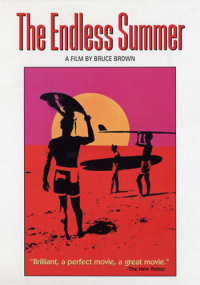 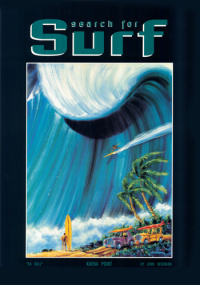 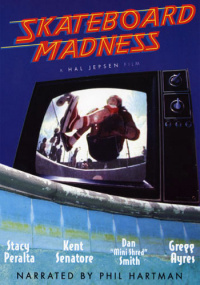 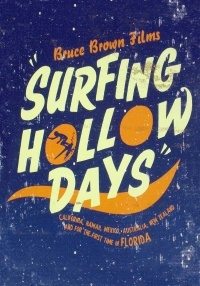 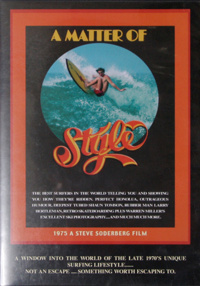 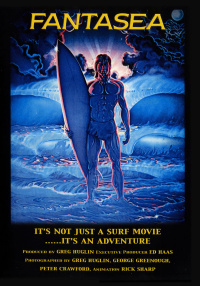 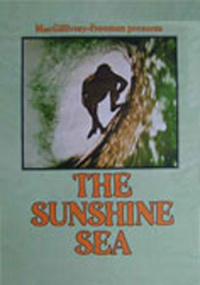 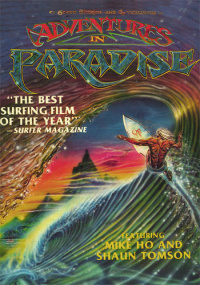 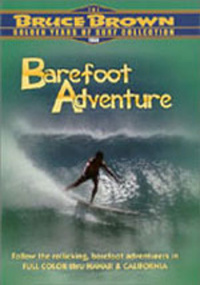 Filmed in California, at the Ranch, the North Shore, and Honolua Bay.